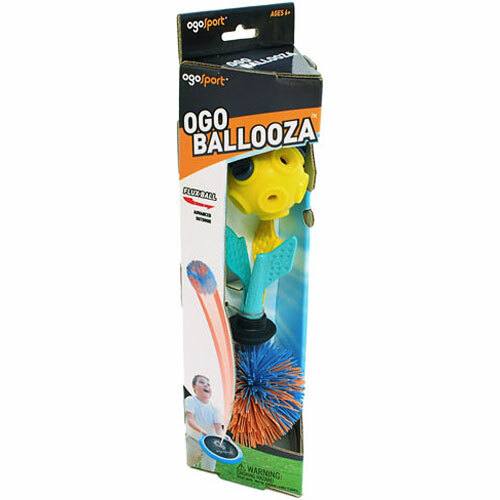 This OgoSport expansion pack is the perfect addition to OgoDisk Mini. 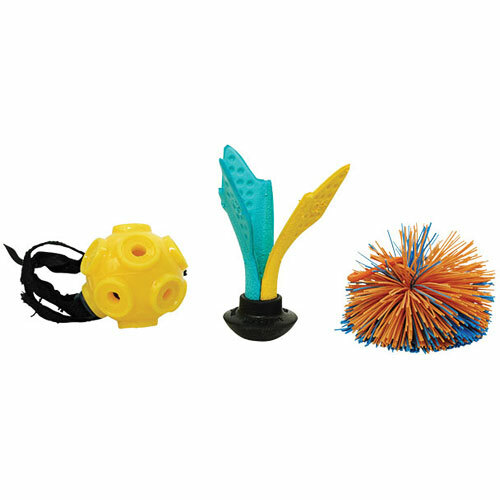 The set comes with an Ogo Koosh ball, Micro Copter Dart and an Ogo Flux Ball. 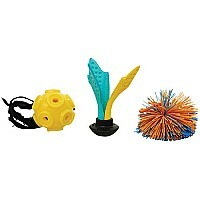 Colorful, soft and light for kid-friendly play. Suitable for both indoor and outdoor use and the perfect pack for any game! 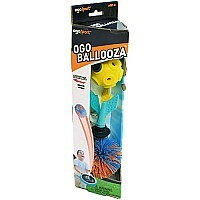 From OgoSport, for ages 4 yrs-teen.